If you’ve been on Facebook for last year and happen to be a part of almost any buy/sell/trade group you’ve seen it. It’s arguably the most coveted atomizer in the game right now, and I’m here to give my opinion on it. 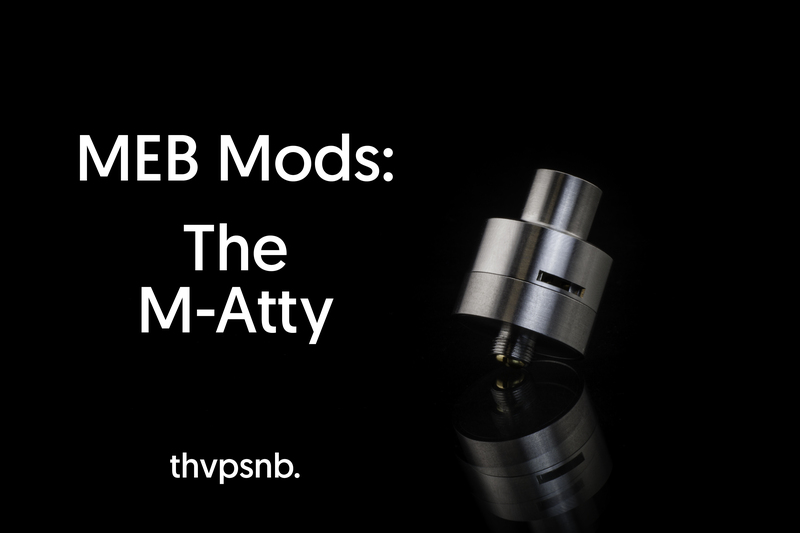 Vape Snobs, I introduce to you, the M Atty by MEB Mods. Immediately, let’s address the first obvious question that comes to everyone’s mind. Is it worth the $700-$1200 market price tag? The answer is a resounding ‘no’. 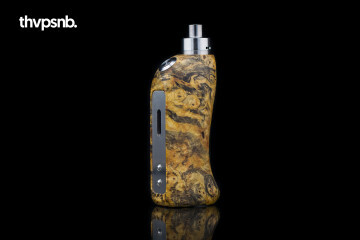 But why are so many people paying this kind of price for this kind of atomizer? Simple answer: why do rappers buy gold chains? I am not here to argue the price and if it’s worth it. I just wanted to get that out of the way before we dig into the functionality. I put my standard ‘try out’ build into the M Atty first. A simple 10 wrap 26g single coil. After the first pull I could honestly say that the vape was very good. This is a result of the chamber size in addition to the airflow design. 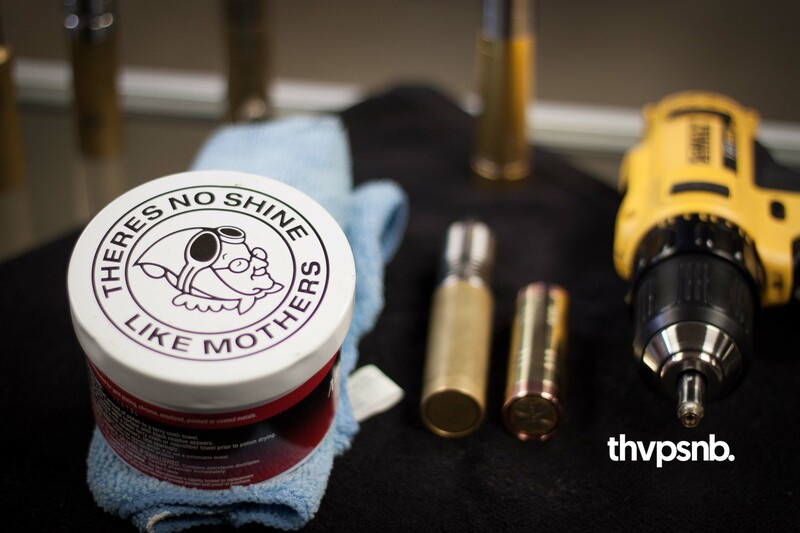 The chamber size isn’t as small as some things like the Derringer or the Bambino, but it’s not as large as ‘regular’ dripping atomizers. It’s somewhere in the middle of a Hobo 3.1 and the Derringer. 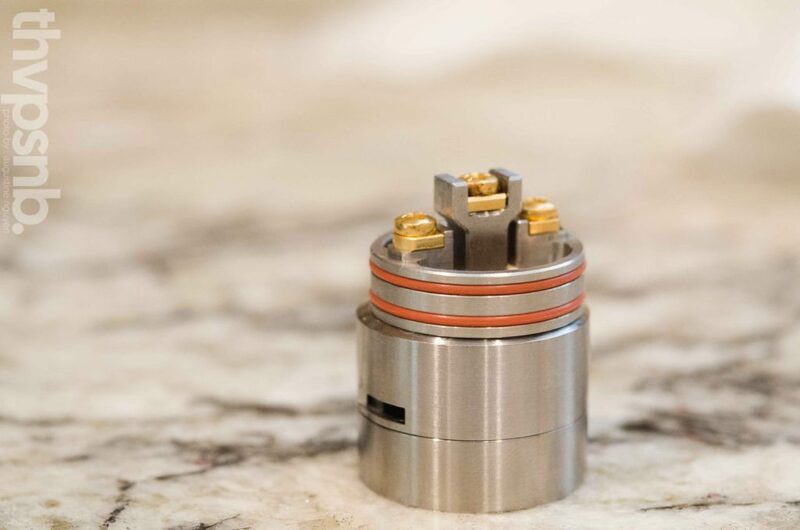 This kind of medium range size results in a warm vape with no spitback since you aren’t pulling the juice straight from the coil into the drip tip. 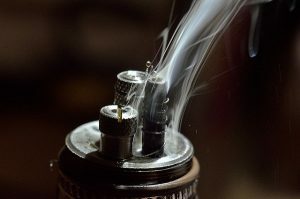 The previous observation held true with every dual coil configuration I used as well, meaning the atomizer is constructed to be a superior dripping system. 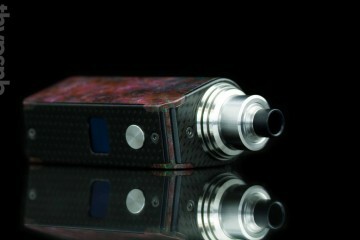 I think a user would be hard pressed to find a coil setup that would cause spitback outside of cloud chuckin’ builds. 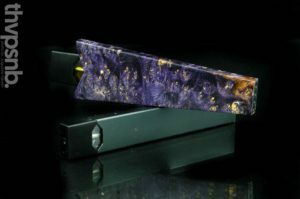 If you’re observant and care about the quality of your product, which I would assume if you’re debating on buying an M Atty, then you’ll love it. The machining is really top notch and the post design works extraordinarily well. Saying that building this atomizer is easy would be an understatement for sure. Using the clamp style, you have the ability to thread your wires through without worrying about them laying on top of each other causing a potentially bad connection. 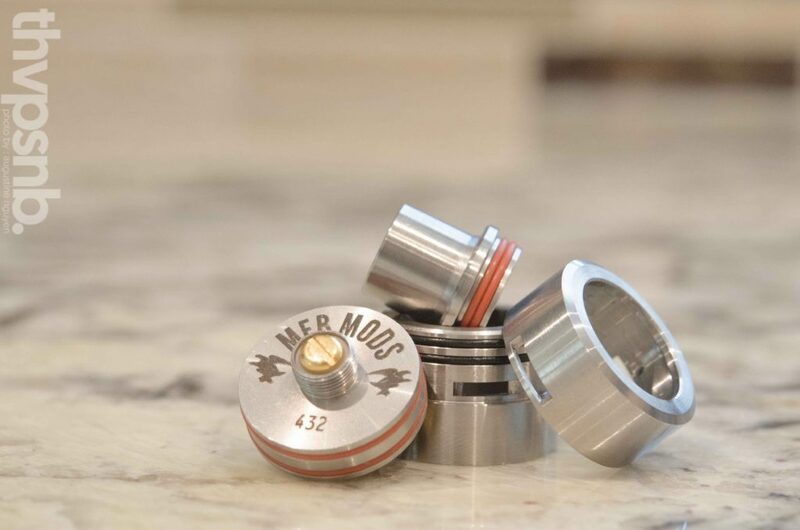 The o-rings are perfectly sized and give the user a satisfying ‘click’ when placing the top cap and barrel back onto the deck. 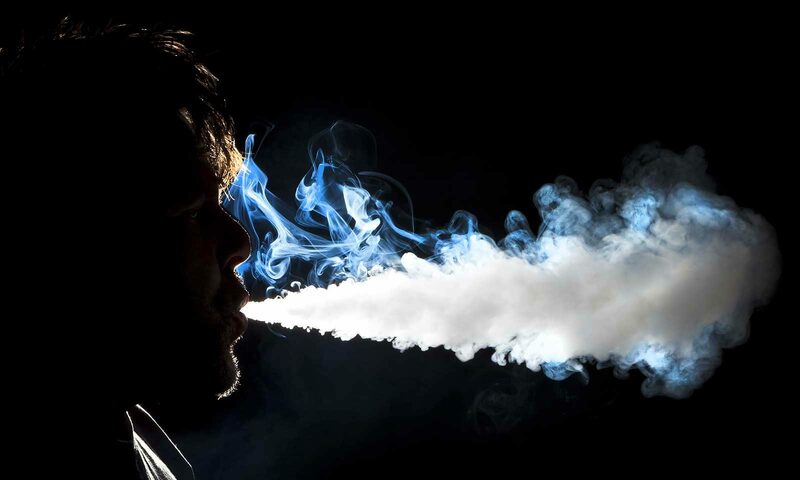 The airflow never gave me that joyous whistle sound that some atomizers give, and it was always a smooth draw. 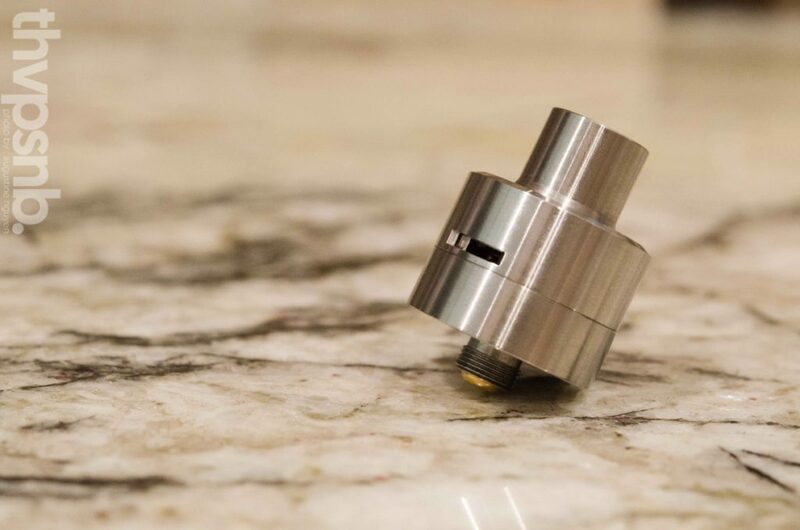 Having airflow options that never feel inhibited is such an underrated commodity in the atomizer market. The drip well is big enough to hold excess juice without giving you the feeling of a slurpee. I need to add a ‘Stupid Clause’ here and say that if you over drip beyond the capacity of the well, you will indeed transform your M Atty into a slurpee. If you find this thing at retail price of $139, you had better figure out a way to buy this. If you are debating on spending some money you have put away on something like a Kitchen or Mellody, then you’ve got a hard decision here. 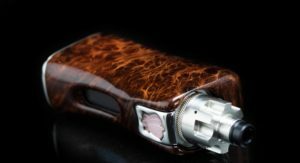 If price is no option for you, and you enjoy dripping at 10w-60w then you will absolutely enjoy the atomizer and I would with certainty recommend adding it to your arsenal. The size, design, and functionality of the device are all top notch and will look good on anything you screw it to.